My friend Tom who just moved to Canada has been asking me questions about SWTOR since he has gotten back into it recently. I dropped my sub a few months back, so I haven’t been playing much at all. With the warzone coming out soon, I’ve been excited, so I decided to transfer a character to his server and see what’s up. While cleaning out the mail of my Guardian, I grabbed a Cantina box from a code I had received on Reddit, and I decided to open it really fast. I can’t even begin to describe how sick I am of leveling. These days, I see the words “level-cap increase” and I want to run into a game dev’s office and take pliers to the number keys, so they can’t type 50, 60, 65, 70, 85, 90, or 100 ever again. Then they’ll actually have to use creativity to come up with alternate progression schemes instead of relying on the same tired trope from D&D of using a number in an RP game to signify skill. In fact, just get rid of levels altogether. Stop arbitrarily shutting off huge sections of the world to beginning players. There aren’t many games besides SWTOR that do “leveling” well. Seriously, if you play SWTOR, you advance through a story that rivals the original trilogy at points for “Star Wars-ness.” Not all of it is that good, but a huge majority of players will agree with me that the story that Bioware crafted is truly a cinematic experience, and a good one at that. Most other games I have played have levels there to keep you from burning out on raiding. Thanks, WoW, for making raiding so stupidly popular that I have to wade through 50 levels of crap in a new game to become viable in PvP and earn PvP gear. I also hate gear, but that is a separate issue altogether. In some games, the leveling experience is excruciatingly slow. In Wildstar, I couldn’t do it a second time. I honestly couldn’t. I had my level 50 that took about a month to level, and it was boring as all-get-out. The story was good in most places, but the story experiences were far to short to savor. They were punctuation marks on the long drawn-out paragraphs of “kill 30 of these rat-things” and “collect 15 of this thingamagummy” (and no, I am not kidding on those numbers). With far too little xp coming from PvP, and only two PvP battlegrounds at launch, it was a brutal and long climb. In some games, I don’t really notice the leveling curve. Guild Wars 2 has a nice smooth curve that is more like a line, because it doesn’t really take longer to level from 79-80 than it does to go from 15-16. The first 10 are fast, but that is to be expected. The main reason why I don’t notice the leveling curve is because the PvP game opens up at level 2 and is gear-less. I love being able to jump in right away and start fighting other players. Star Trek Online doesn’t have a large leveling curve until level 50, but it does a pretty effective job of hiding the levels behind secondary progression systems. The main “level” you see is your rank, and that increases every ten levels until level 40 (when it is every 5 levels after that). Not only that, but the secondary progression system of your Duty Officers gives a ton of XP, so much so that I didn’t even mean to level my engineer from 45 to 52; it just sort of happened. Another thing that both Guild Wars 2 and Star Trek Online do effectively as well is having horizontal progression systems in place at level cap (it is more of a recent thing with STO). GW2 has a reward track system for PvP that you can earn points in to get gear and other loot. They will also be incorporating that into their profession system soon, and you will earn points towards a new specialization (kinda like a subclass), or towards gliders, or towards crafting, etc. STO has their specialization system as well, which gives a spec point for each level past level 50 (so ten when you reach level 60), then you can earn more spec points by filling up the XP bar again and again, or by doing special events that give you more spec points. There is a cap on the power of the specialization, but there is a lot of customization that can come from it. Choices are permanent in the spec trees, but they allow you to earn all of the spec’s options, given enough time. But regardless of how good the story and secondary systems in GW2 and STO are, they still have the same problem of locking off content until you reach a certain level. At least in the case of STO and SWTOR, it is locked off for story reasons. It doesn’t make much sense to be fighting Iconians if they haven’t attacked Qo’nos yet). It doesn’t make sense to be going against Revan in a raid if you haven’t yet released him from the Maelstrom prison. That at least makes sense. I am just really happy that Crowfall and other games that are coming out soon are going to be attempting a level-less system. 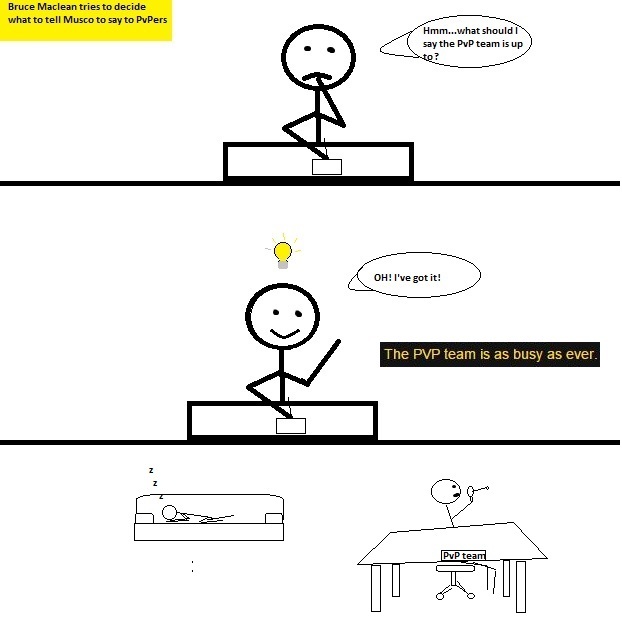 That is the next step in MMO evolution, in my opinion. You can’t have a good PvP game if you make people PvE the whole time to stay relevant, which is essentially what leveling is. Bring me your tired, huddled masses, yearning to breathe free and enjoy their content without arbitrary gates, and I will point them in the direction of upcoming PvP content that will satisfy their bloodlust. *Firefall is finally going to be bringing back arena-based PvP under the watchful eye of the awesome Kevin Lee (formerly of Carbine studios and Wildstar). Also, I will be resuming playing Firefall when this does happen. So I have a new project! 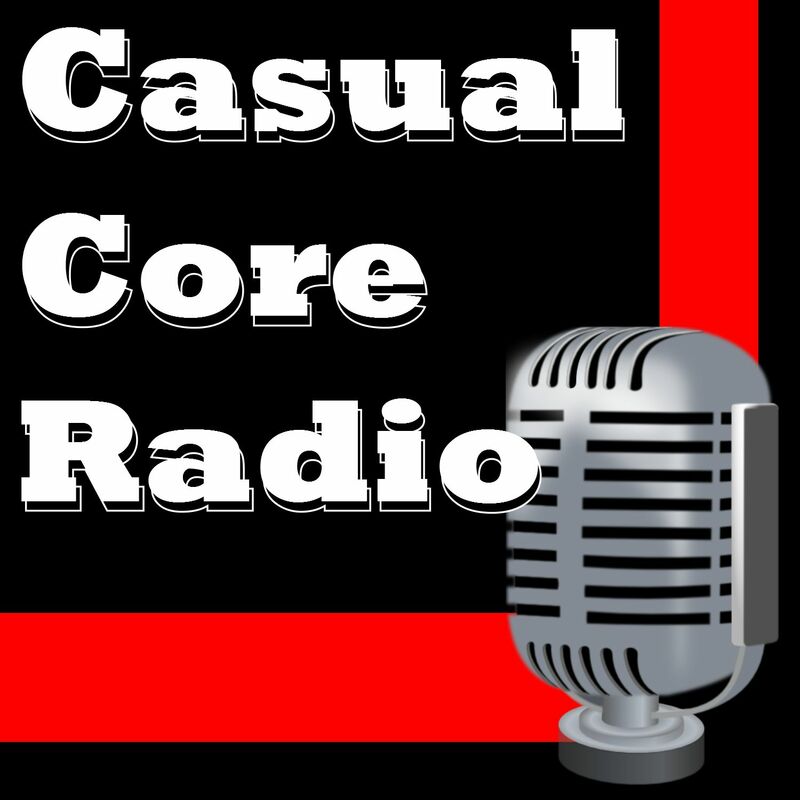 My friend Joe (and ex-cohost from Wildstar Radio) decided to start a podcast called Casual Core Radio. It took him a while to get it going, and by the time he did, I was able to jump onboard for the first episode! We are now five episodes in, and I have episode 6 waiting to be edited.